Based in Santa Barbara, California, we are a family owned business. For over 28 years, we have been bringing the best produce from the field to the table. 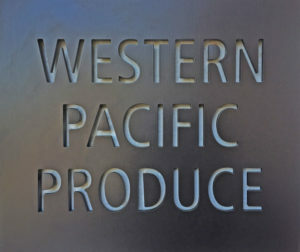 Western Pacific Produce is the largest grower and packer of Broccoli from Mexico to the United States and Canada. We pack for export to Asia, retail, food service, processors and Chinese wholesalers.